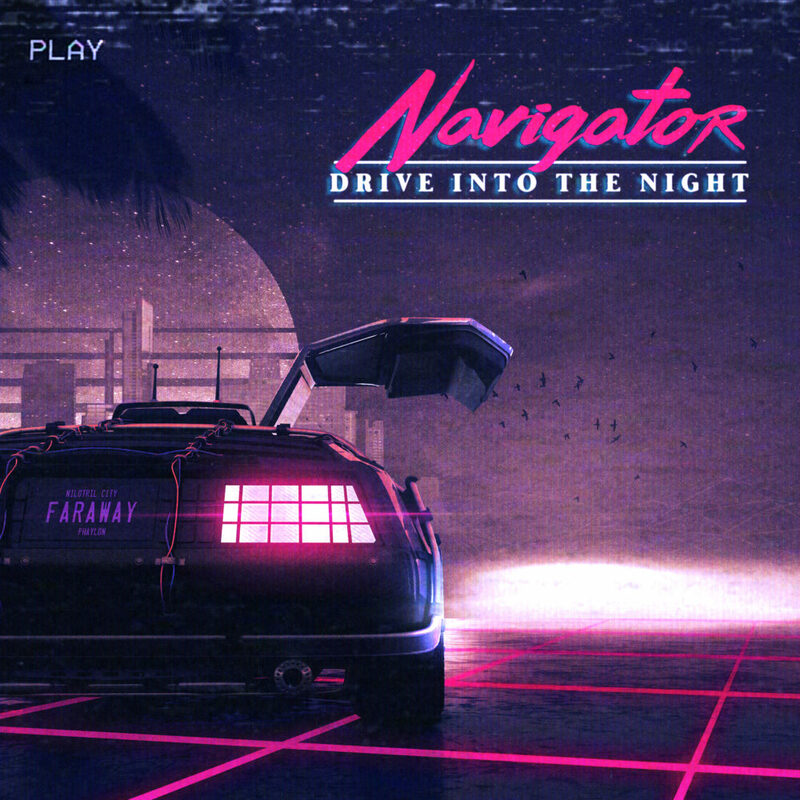 new Cassette + Digital release, “Drive Into The Night” is now available. 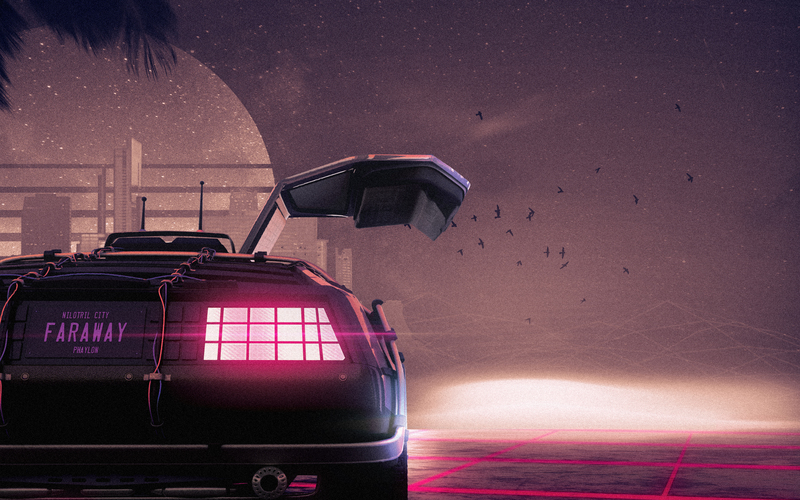 “From the far off planet of Nilotril a time traveler sets off on a journey into uncharted galaxies. He goes by the name of Navigator….